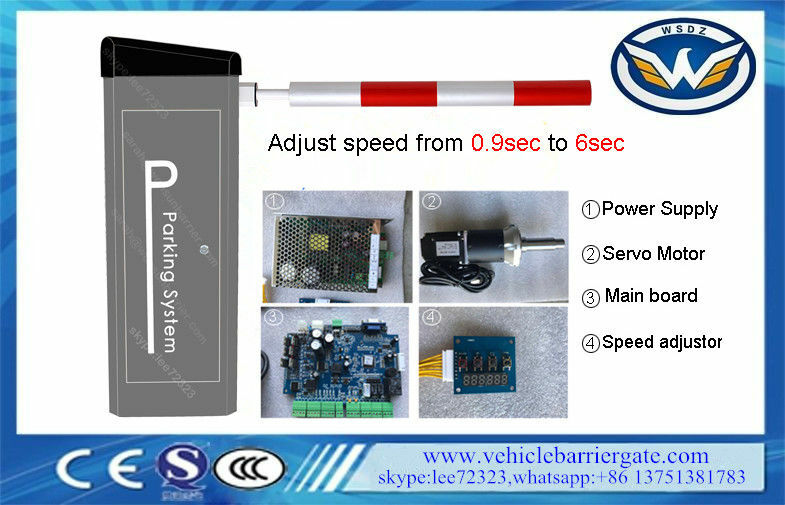 The heart of the barrier is the combination of the servo maintenance free direct current motor with its intelligent control mechanism. This combination,developed especially for this application represents a substantial technological leap forward due to its flexible acceleration and deceleration and it independently adjustable opening and closing times. This further optimizes the movements achieving considerable service life with long maintenance-free intervals. 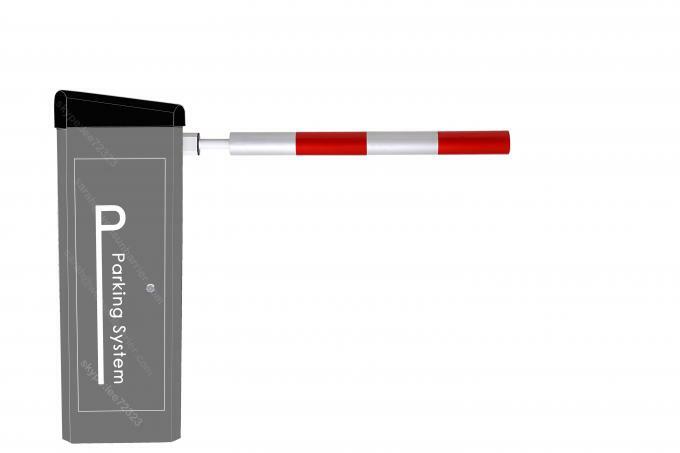 Hall sensors integrated into the motor provide precise data regarding the position of the barrier boom at any particular instant, and they also provide the control system with a way of verifying the optimum acceleration and braking characteristics. By calculating the exact position of the boom,it is possible to make feedback directly available in any position in the form of zero potential signals. This removes the need for mechanical limit switches which are prone to wear and tear.